Summer offers a discount of 25% on their first / introductory lesson! 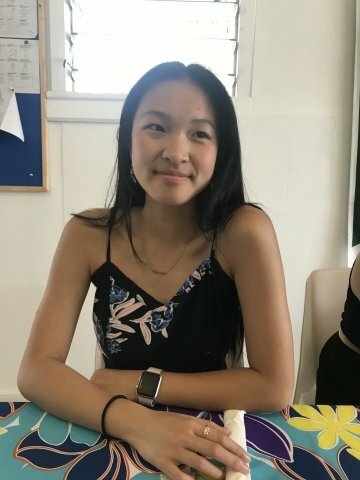 I am currently a Year 13 high school student at Epsom Girls Grammar School studying towards going to university for a Bachelor of Commerce. 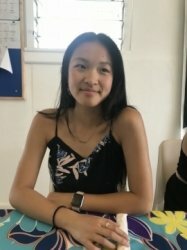 I was born in New Zealand and have a Taiwanese background. I currently study: Business, Chinese, Classical Studies, Drama and Economics. I am a bubbly person with a great sense in humour. I enjoy interacting with new individuals. My hobbies include playing basketball and reading. I have been tutoring for a few months and I specialise in Maths, English (Foreign language), Chinese and Drama. I mostly tutor international students for English as a second language. Having worked at McDonald's and organising children's parties I am diligent and patient with kids. My approaches are tailored to the individual. We will have a set class outline in order to maximise class efficiency. Each student learns in a different way, I will endeavour to teach my students in a way which is beneficial for them. Class time will also used to clarify any questions from school.